Nice surprises seem to be few and far between these days. 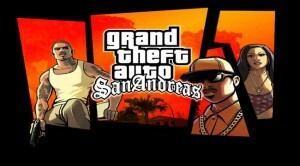 But Rockstar have delivered a pre-Christmas treat for PlayStation 3 owners that Grand Theft Auto: San Andreas will be available on PlayStation Network tomorrow (Tuesday 11th December). Previously the title has only been available on Steam and Xbox Live, no word has been revealed on the price yet but we’d expect it to retail for the same amount as the Xbox version, which is approximately £10.28/$15.00. Still have my original “hot-coffee” PS2 disc. 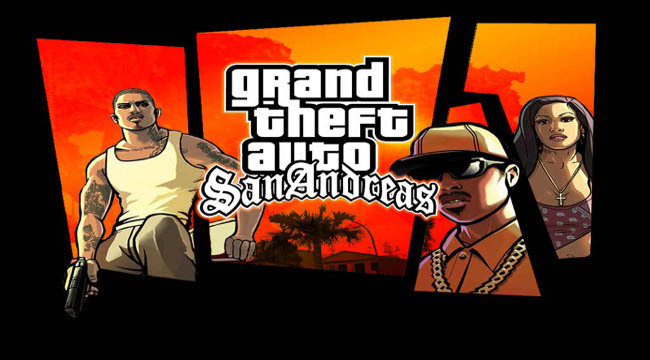 Still think that Vice City was my “favorite” GTA, but this one was definitely the largest!